Double the pleasure, double the fun! Escape from your everyday routine and discover the best of both worlds, stay in WaterColor with convenient access to Seaside, Florida. 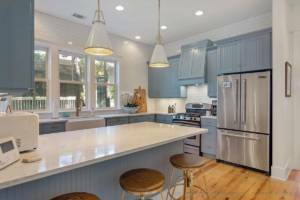 Worth the Wait is a Cottage Rental Agency Premier Vacation Rental located in the highly desired WaterColor community and bordering Seaside, located adjacent to Forest Street with bike and walking accesses connecting the two 30A communities. 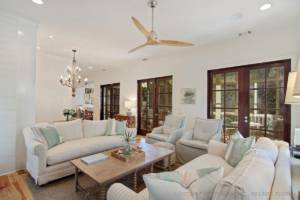 Worth the Wait in WaterColor boasts 5 bedrooms and 5 baths, accommodating comfortably 12 guests. Perfect for a large group or multiple families visiting the Emerald Coast for a fabulous spring break or summer getaway! 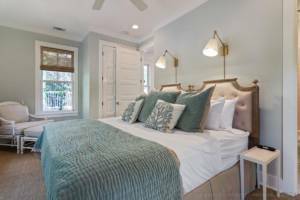 With availability during the upcoming spring season, both February and March, don’t let this gorgeous 30A vacation getaway pass you by. 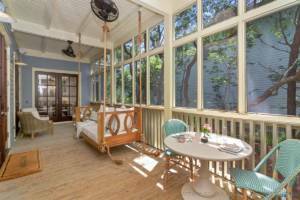 After all, we know this premier WaterColor vacation rental property is “Worth the Wait”! Sure to become your family’s preferred vacation destination…one that you will look forward to returning to again and again, let Cottage Rental Agency create lasting memories that stay!